Where to use ACLEDA Card with ACLEDA POS? 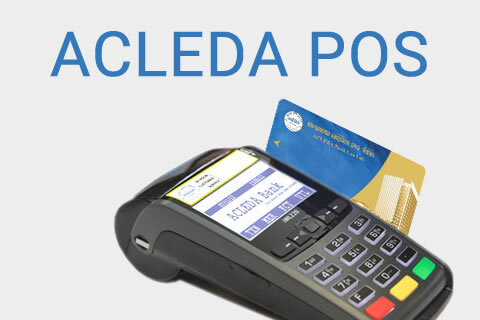 Please click here for addresses of ACLEDA POS that you can operate with ACLEDA Card. How to use ACLEDA Card with ACLEDA POS? 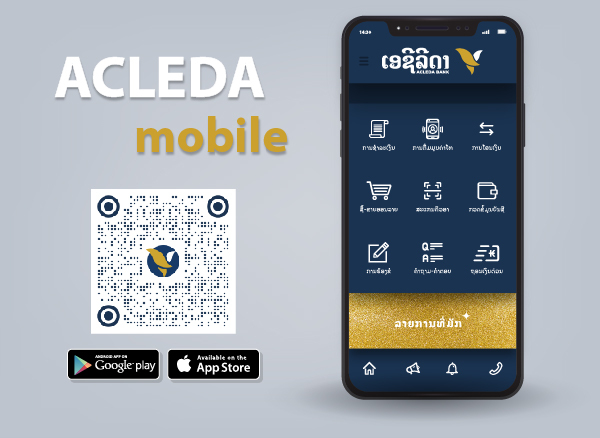 After buying goods or services, you just hand your ACLEDA Card, to merchant and then enter your PIN code into ACLEDA POS machine. Note: Please contact our nearest branch for services requirements and more information.